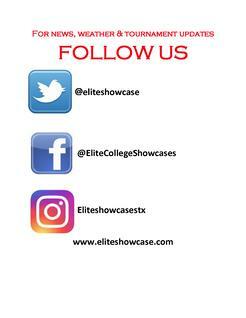 Coaches, before your first game, please check your team in at the College Coach Hospitality Tent (at Heritage Yards for Plano Showcases, unless notified of additional locations). If you have an early game, please send a team parent with the required documentation. Teams that do not check-in are subject to temporary suspension from the Showcase until proper documentation is provided. This is required by the cities we host the Showcase in as well as ASA. *Proof of ASA Registration - You must either have Player Cards for all players on your roster, including pickups or team ASA registration, which is good for non-championship play only. *Valid Team Insurance - This is included with the ASA Player Cards. If you have other team insurance, you will need to obtain a team ASA registration as described below. *Valid copy of roster with list of graduation dates to verify graduation wristbands for players. Your Roster should be updated via website by deadline. If you have Championship Play ASA registration, each player on your roster must have a player card. *if your ASA Commissioner uses registerasa.com, you can print the roster off the site which also shows ASA registration numbers of all approved registered players. *Emergency contact cell number - This must be a local cell number to contact the team for any Showcase related issues. NOTE: Many times teams don't have their Player Cards. In this case, have your local Commissioner email us at jdbancroft@eliteshowcase.com stating that all players on the team are ASA registration and approved to play in the Showcase. 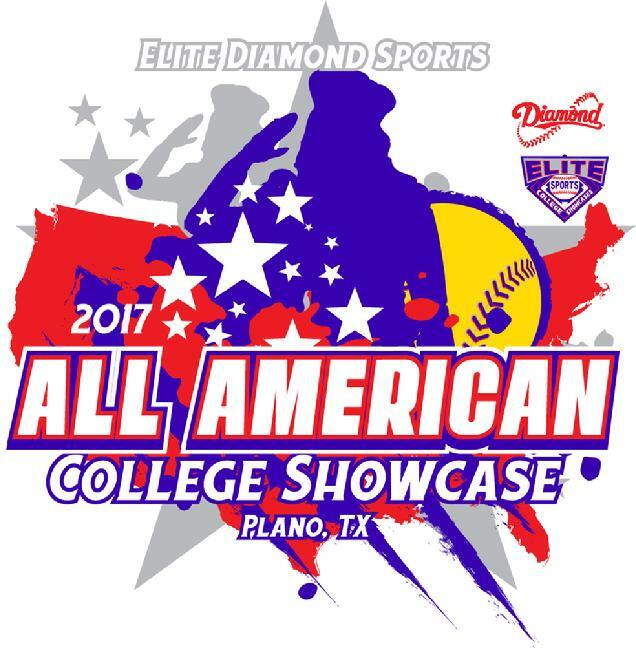 Bring your valid team insurance to the Elite Showcase Check-in along with your ASA registration (see next bullet). Go to ASA Team Registration and register your team. Once you register your team and send the $25 registration fee in (via credit card $30), you will receive a team registration card from ASA for non-championship play good for all Elite Showcases for the current year. *You may also bring player/team brochures/booklets to the College Coach Hospitality Tent to be left out for the College Coaches to review. Follow us for news, tournament and weather updates. In the event a showcase experiences any delays, information will be relayed via Twitter. Please make sure and follow Twitter for weather updates. IMPORTANT NOTE: Due to health concerns, cities have decided, in the interest of sanitation and virus control, that they will no longer provide or support community water coolers in the dugouts. Elite Sports has taken this seriously as well so please make sure your players are informed and that they bring their own drinks. Unless otherwise specified, teams are allowed to bring one cooler of drinks in for the dugout.